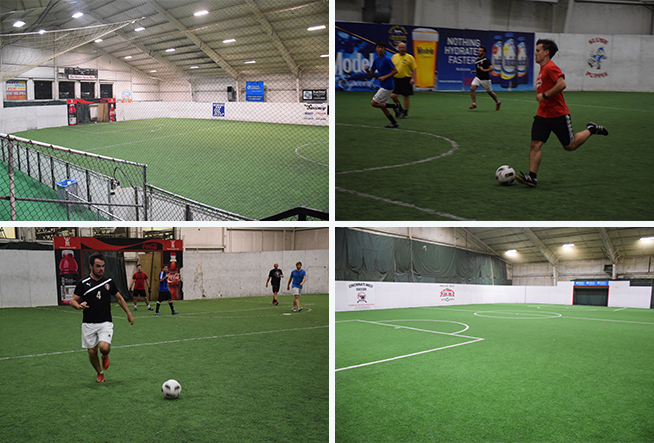 The Western Sports Mall provides indoor soccer leagues, camps, and training opportunities on a year-round basis. Our family friendly facility has two (2) indoor full fields, a large concession, and lounge viewing area along with plenty of seating for your enjoyment. © Western Hills Sportsplex. All rights reserved.